Last edited by C!C@; Mar 23rd, 2018 at 11:23. 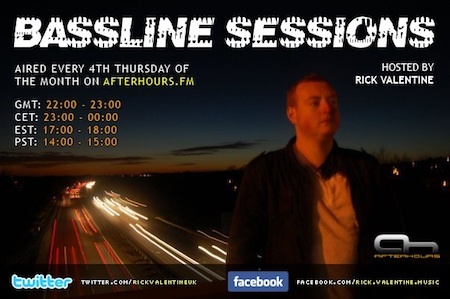 Be sure to tune in to the 108th episode of Bassline Sessions where we will be bringing something different, a nice dose of deep, dark, moody Progressive with new music from Jeremy Olander, Basil O'Glue, Ramon Tapia, Gai Barone and many more. Hellooooooooooo all ready for some deepness!!!!! Last edited by Rick Valentine; Mar 23rd, 2018 at 00:52. Thanks for listening and see you here same time next month!!! !